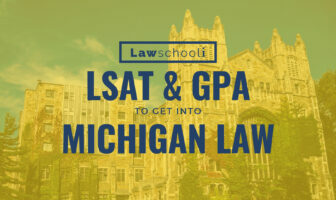 With a 156 LSAT Score and 3.75 GPA, do I need to retake the LSAT to get into Temple Law? 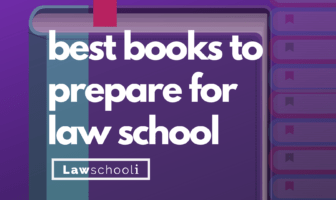 What LSAT score do I need to get into the University of Oklahoma? 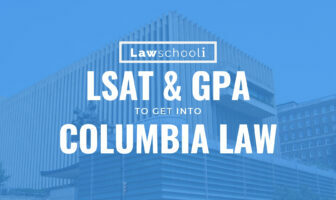 What LSAT Score Do You Need To Get Into Columbia? 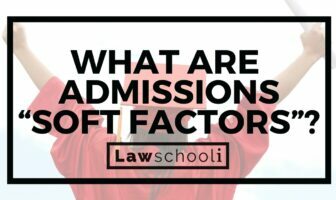 What Are Law School Admissions “Soft Factors”?